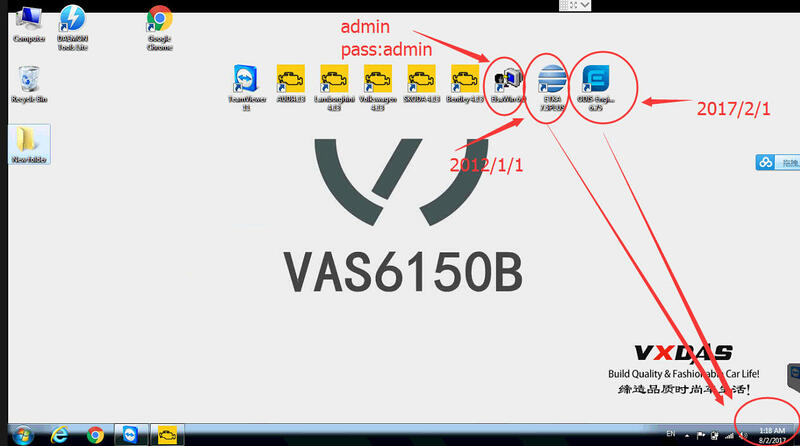 ODIS 4.3.3 Download Software work with Vas 5054a And ODIS Geko Account Can Do ODIS Coding Online. 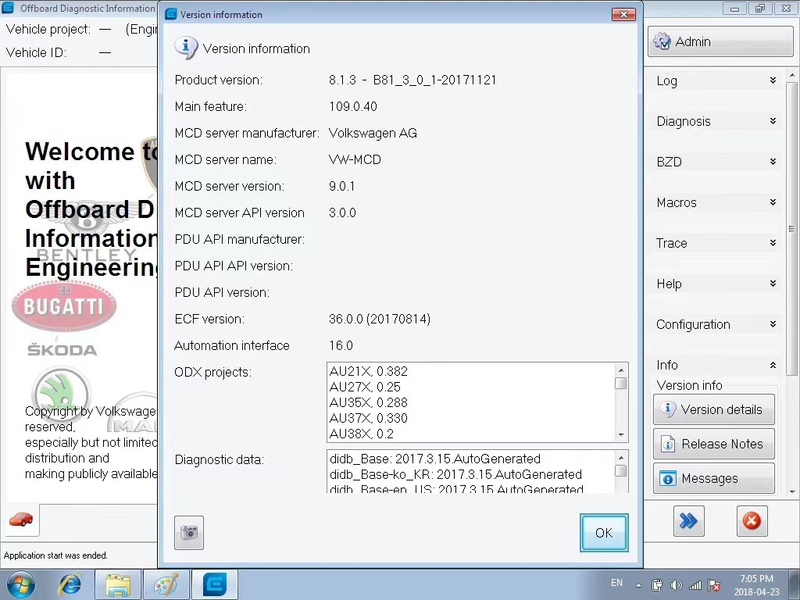 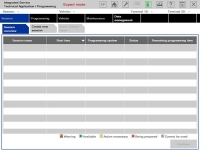 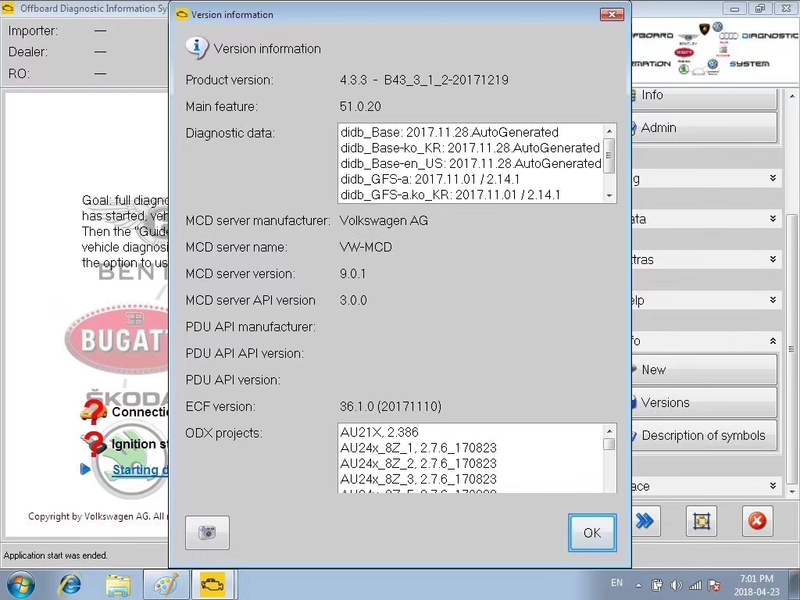 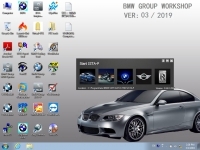 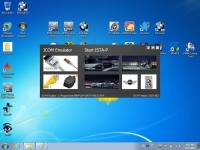 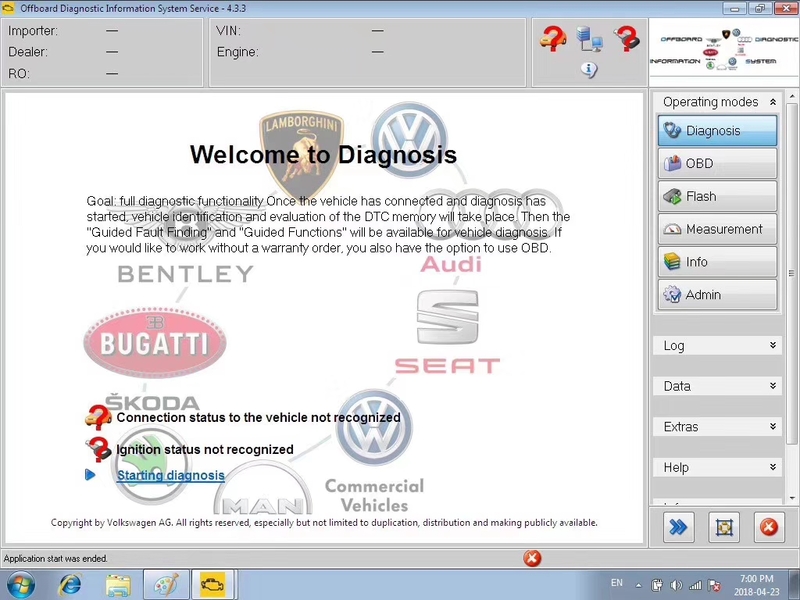 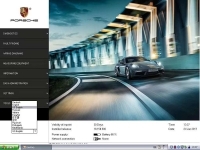 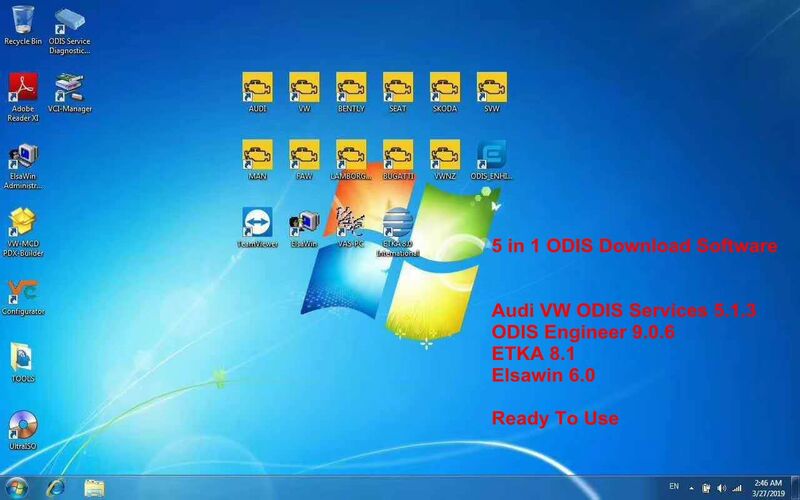 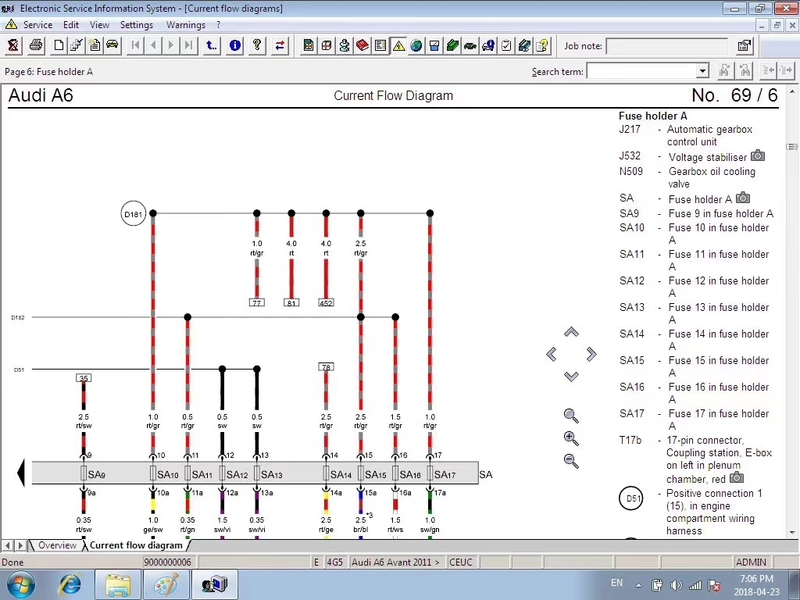 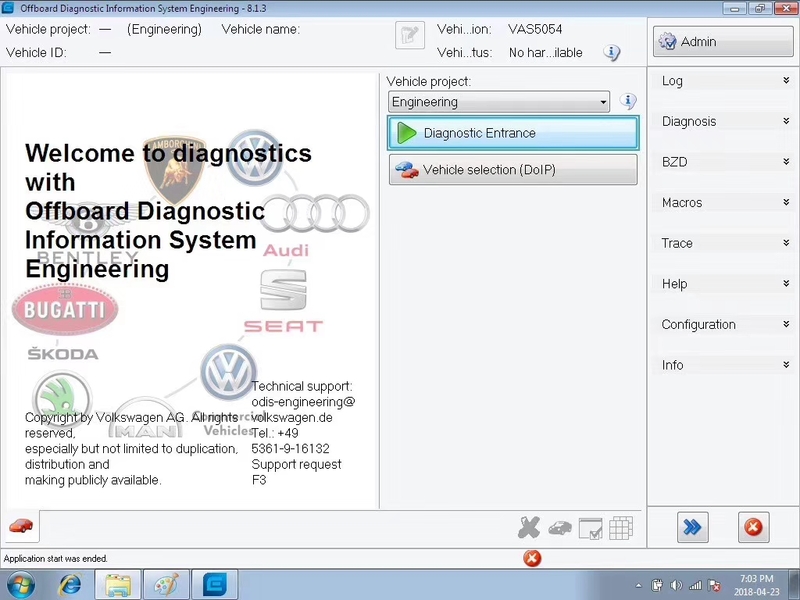 5 in 1 VAG ODIS 4.3.3 Software With ODIS Engineering 8.1.3 Download, Elsawin 5.3, Etka 8.0 Software. 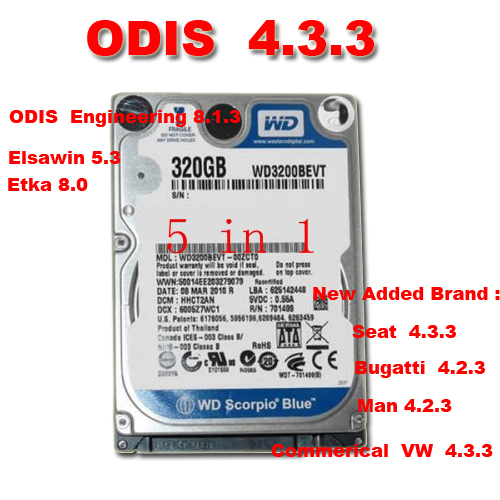 5 in 1 ODIS 4.3.3 Download Software With odis 4.3.3 keygen, odis 4.3.3 postsetup, odis 4.3.3 launcher and odis 4.3.3 license can ready To use. 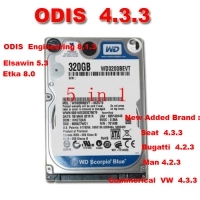 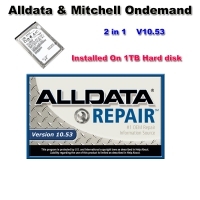 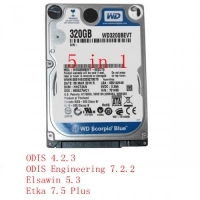 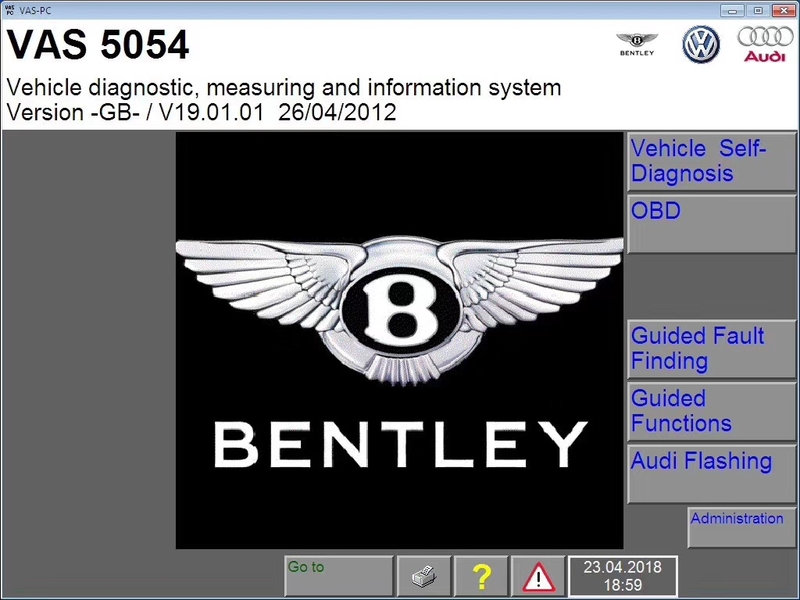 Note: OBD2Store.com This 5 in 1 odis 4.3.3 software HDD including: V4.3.3 ODIS download software for audi and vw, Elsawin 5.3, VW Audi etka parts catalogue V8.0, vag odis engineering 8.1.3 5 in 1 software in one hard disk that can ready to use. 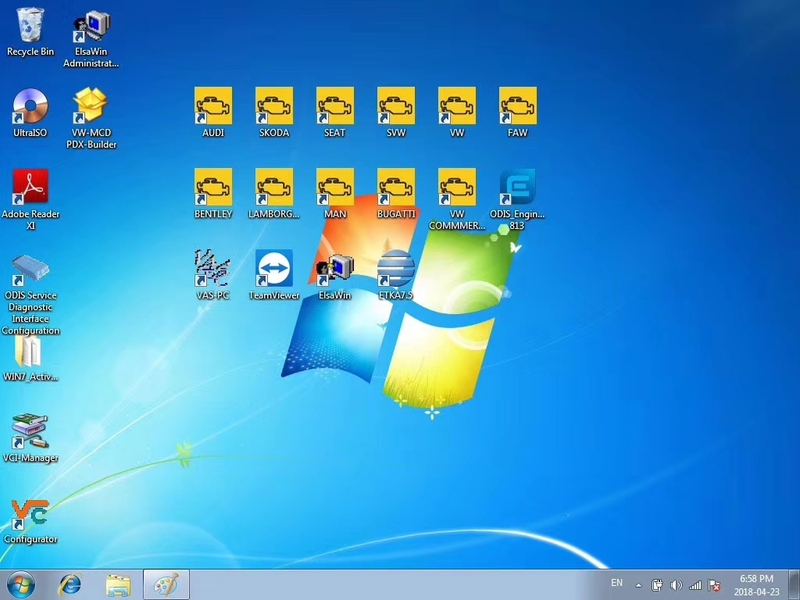 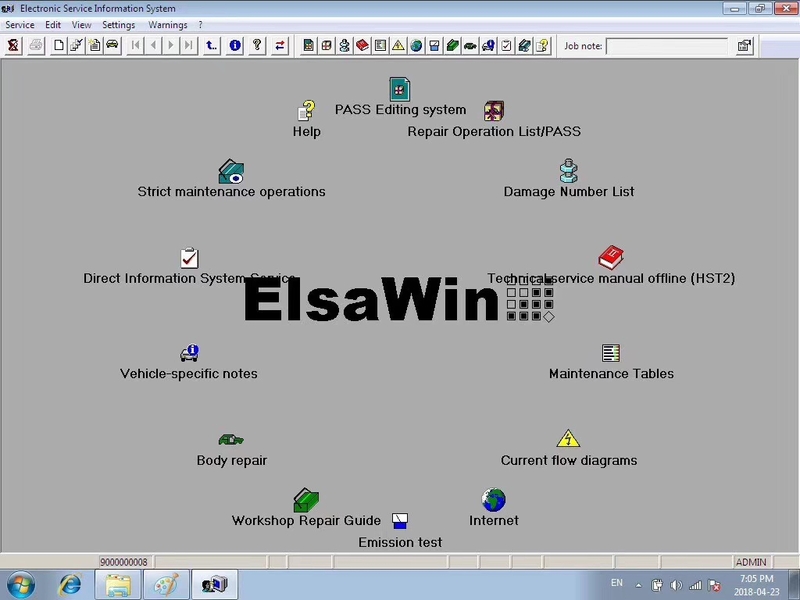 Elsawin software ID and password all are "admin "